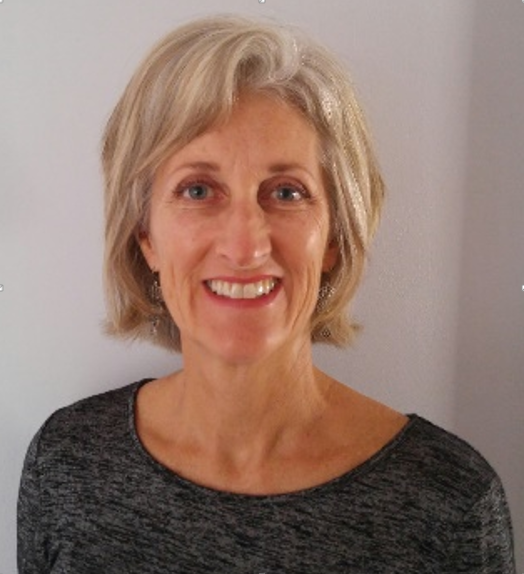 There is a lot of discussion about the new generation of shoppers, particularly the millennials who expect their in-store shopping experience to be comparable to their on-line experience. The findings of FMI’s recently released ‘US Grocery Shopper Trends 2017’ further supports this trend and provides some additional insight. The most significant of these insights is the comfort level millennials appear to have gained in just the past year shopping for groceries on-line. 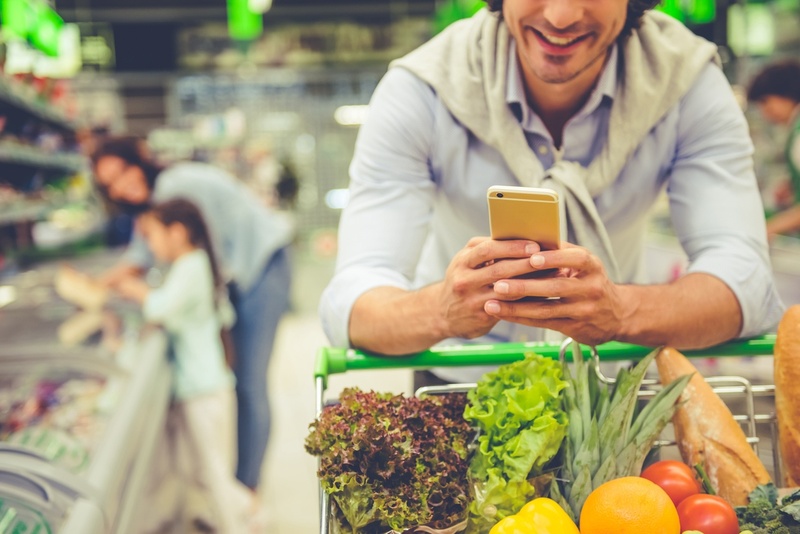 In 2017, 43 percent of millennials said they shop for groceries on-line; that is compared to 28 percent in 2016. 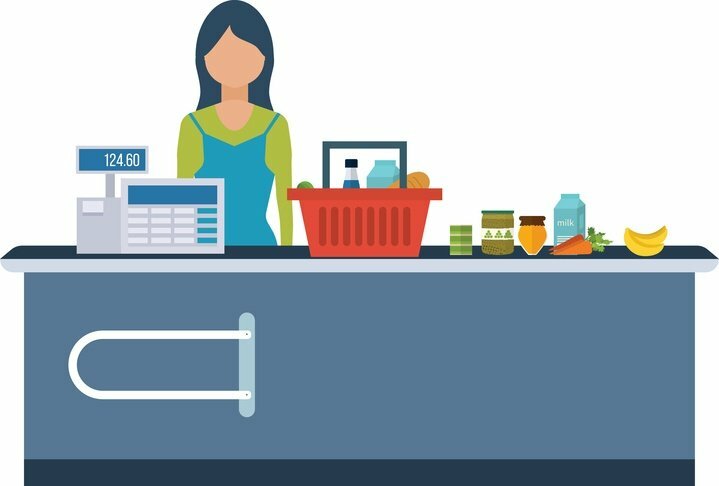 The Kroger Co.’s faster checkout initiative was recently ranked No. 3 among the InformationWeek Elite 100 listing of the top business technology innovators in the United States. Kroger’s QueVision technology is powered by Irisys intelligent Queue Management solution. It uses infrared sensors and predictive analytics to arm store front-end managers with real-time data to make sure registers are open with customers need them. 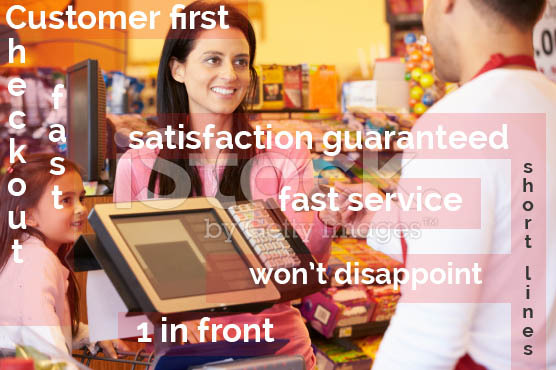 The solution, across the Kroger family of stores, has reduced the time a customer waits in line to check out, on average, from four minutes before QueVision to less than 30 seconds today. As follows is a case study of the roll-out of the Irisys Queue Management solution across Kroger’s 2,400 locations. 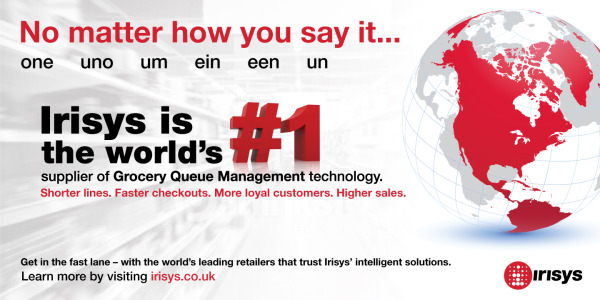 The world’s leading retailers trust Irisys technology to manage, improve and maximize their in-store operations.